In 2012, a group of Google employees set out to investigate what makes some teams successful, while others fail. Sound familiar? Here’s what Google’s working group discovered and how it relates to the research of Dr Meredith Belbin, over forty years previously. Google named their project after Aristotle because of his famous quotation: “the whole is greater than the sum of its parts”. They began, as Dr Belbin did, by looking at various hypotheses for team success. They examined whether successful teams were made up of shy or outgoing individuals, those with similar interests, or those who socialised together outside of work. But across 180 teams in Google, none of these provided a clear indicator for team success. In some teams, whilst individuals weren’t necessarily those who had scored most highly for intelligence, they came up with ways to use each other’s strengths. Some groups had strong leaders, whilst others were more fluid. The researchers eventually concluded that – rather than intelligence – what separated high-performing teams from dysfunctional ones was how members of the team treated one another. In working with teams at Henley Management College, Dr Belbin coined the term ‘Apollo teams’ for teams made up of high-intellect individuals who spent a lot of time engaged in abortive debate. 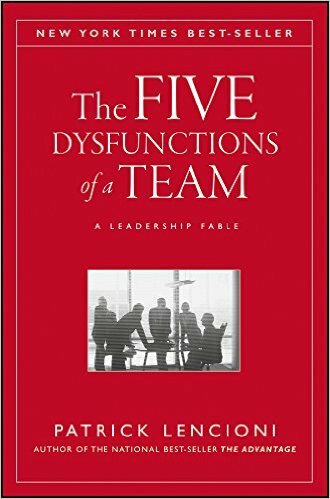 In ‘Management Teams: Why They Succeed or Fail’, Dr Belbin comments that: ‘The lack of coherent teamwork nullified the gains of individual effort or brilliance’. So too in Google. Whilst the ‘average intellect’ teams didn’t appear to work so efficiently, their understanding of one another’s moods and emotions helped establish trust and various other factors needed for success. The researchers discovered that ‘group norms’ were significant – in other words, the traditions, standards of behaviour and other unwritten rules which govern how people function when grouped in teams. For example, this included conversational turn-taking, or adding time at the beginning of the meeting for team members to chat informally. After studying the groups for more than a year, the researchers found that being able to influence the cultural norms of the group was key. Individuals need safe space to take risks and make mistakes without fear of recriminations. Identifying and communicating our Belbin Team Roles – the behaviours we tend to adopt in a team – gives individuals a positive language to share preferences and discuss shortcomings. In Belbin theory, ‘weakness’ is not a dirty word – in fact, we talk about ‘allowable weaknesses’ of a particular Team Role as simply flipsides of a Team Role strength – a trade-off for playing a particular role to good effect. The team needs to ensure that work is done on time, and to a high standard. In Belbin terms, this means ensuring that there are those with Implementer and Completer Finisher behaviours present in the team. 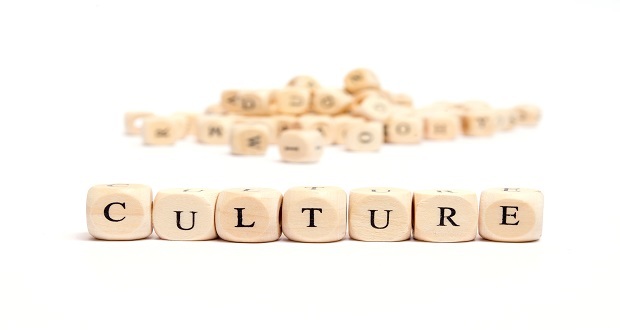 In particular company cultures – especially those which place a high premium on creativity and the beginning stages of a project – these roles can be neglected, with the result that the team starts well but delivers a poor result, or fails to deliver at all. Clear roles, plans and goals are essential. Each person on the team needs to understand where they fit and what they have to offer. Belbin can clarify contributions, helping managers to assign work more effectively according to strengths. With a greater understanding of each other’s strengths, team members know who to consult and how project teams might shape up. Work should be personally important to each one of us. Gallup has shown that employees who use their strengths every day are six times more likely to be engaged at work. In other words, playing to our strengths allows us to take ownership of our work, knowing that we can excel at, and be acknowledged for, our achievements. Belbin can help individuals to recognise and maximise those strengths, and to use them to best advantage when interacting and working with others. People need to know that what they do matters and creates change. Work is more than just labour, and Belbin can help people take their ‘pulse’ on what is important to them at work, enabling them to bring their ambitions in line with the goals of the organisation. Here at Belbin, we’re fans of the scientific method. That’s why we measure behaviour – it’s observable, quantifiable and democratic: your team members can corroborate or contradict your own views, and those metrics can give you valuable insights into what you bring to the team, and how others understand that contribution. However, we also know that data can only take you up to a point. Then it’s conversations you need – with your manager, your colleagues, your team at large. Belbin can help open up those conversations, giving you a constructive, depersonalised language to help individuals and teams work to best effect.